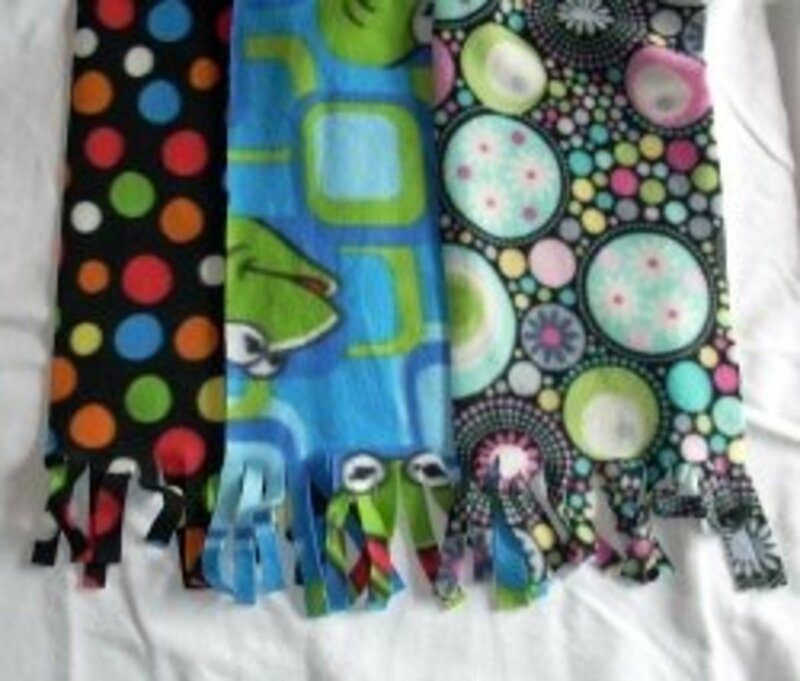 Did you know it’s easy to make doll clothes with no sewing skills? 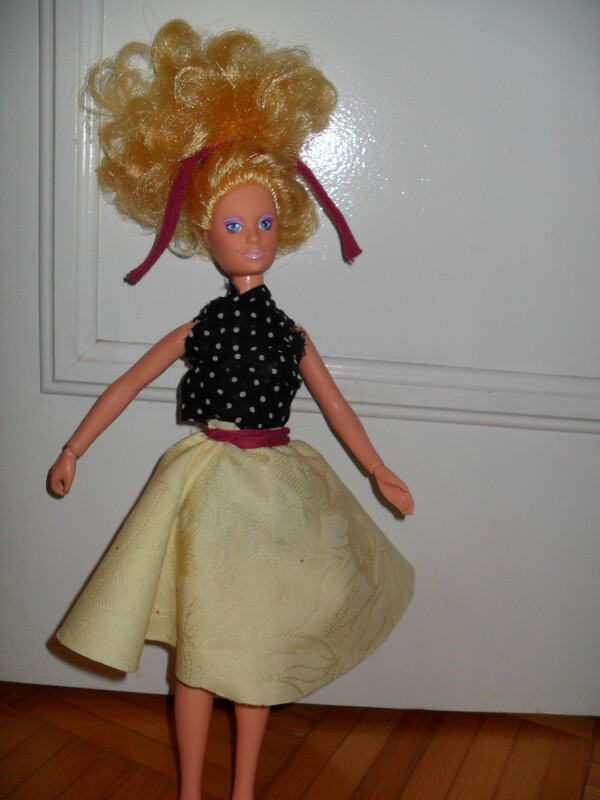 Use this method to create and customize designs for any doll and save money while doing it! 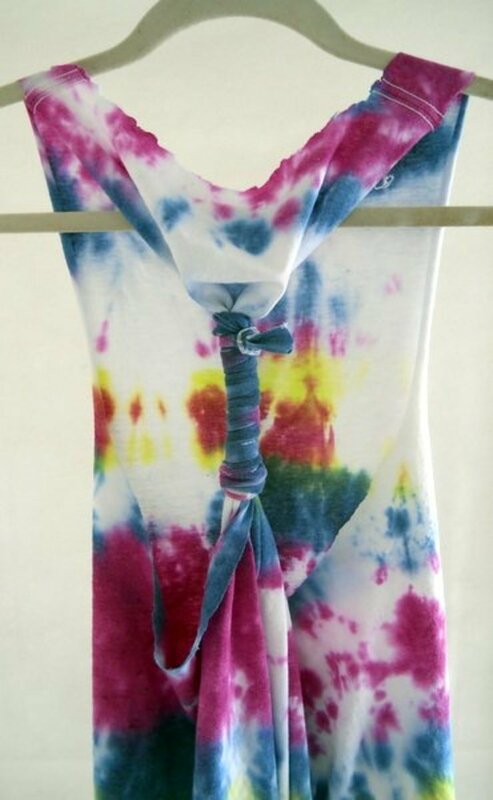 Here's how to make a scarf in three sentences. Then lots more info and pictures if you like! 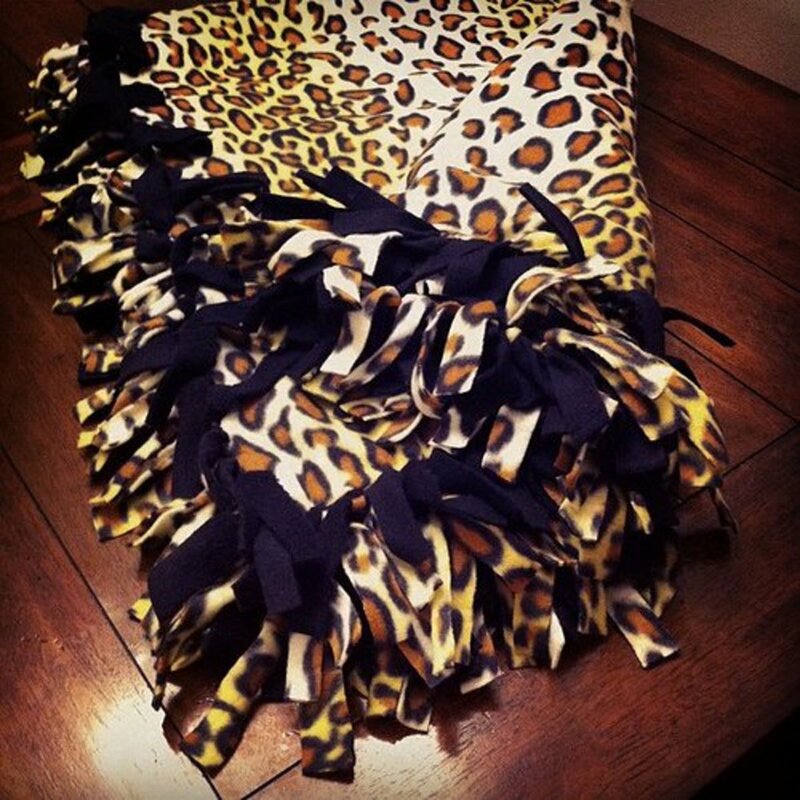 This no-sew fleece blanket is easy to create and has a homemade touch. 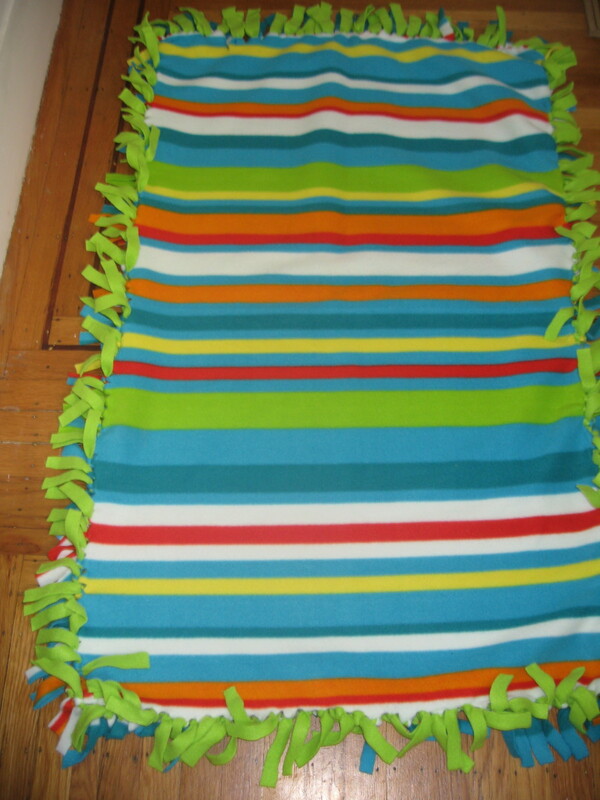 Fleece fabric is soft—perfect for baby gifts—and can be cut to fit cribs or beds of any size. Want cool fitness wear without the hefty price tag? 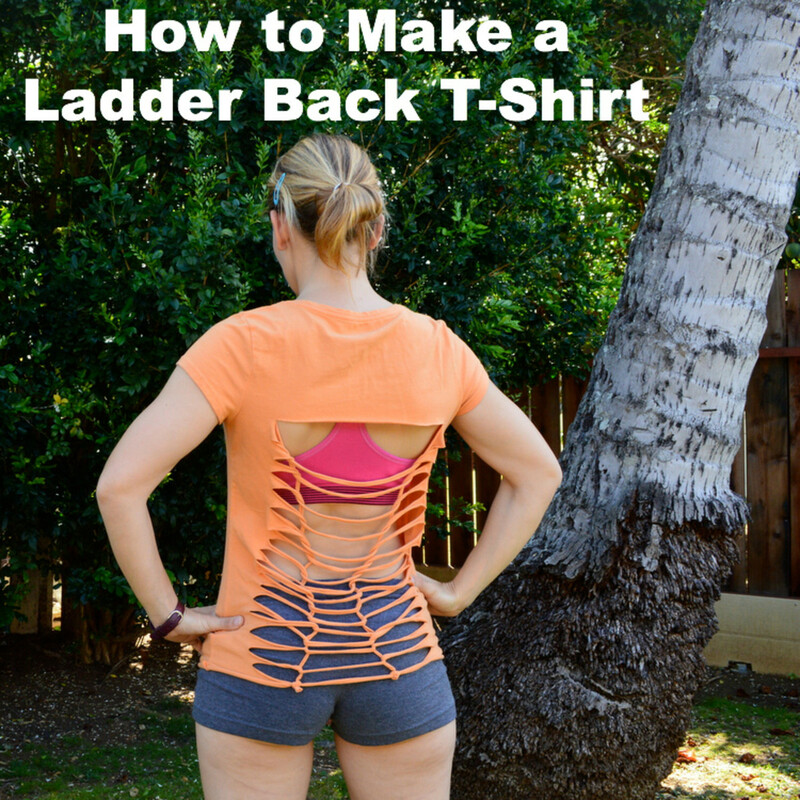 Discover how to reconstruct a tshirt and weave a ladder back pattern without sewing! We all have t-shirts that were just too good to pass up, even though they are a size too big. Why not turn these wanted, but large, t-shirts into racer back tank tops? Follow this tutorial and get ready to hit the beach or gym in unique style. 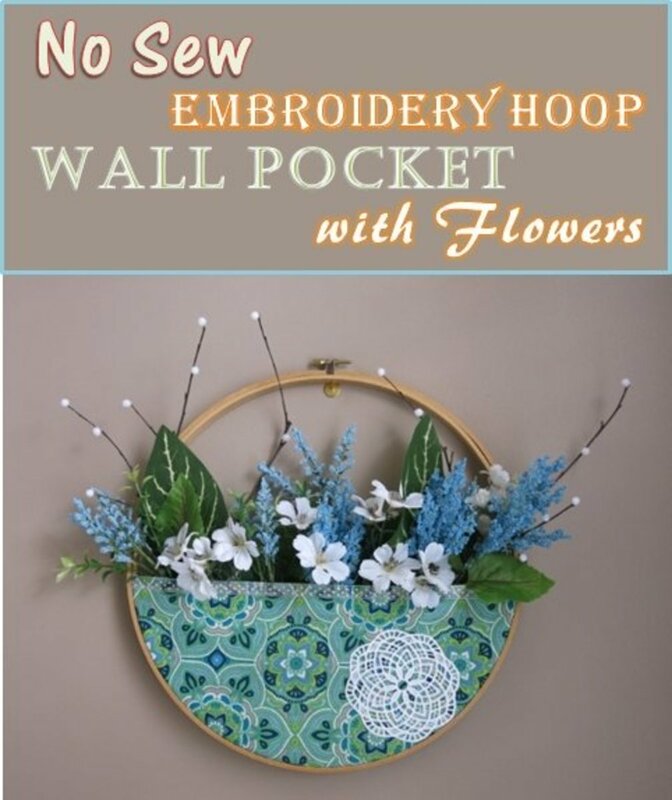 Put an embroidery hoop to new use by creating a wall pocket wreath to display cheery flowers in your home! This wreath can be hung on the wall, displayed on the front door, or placed on a mantle. 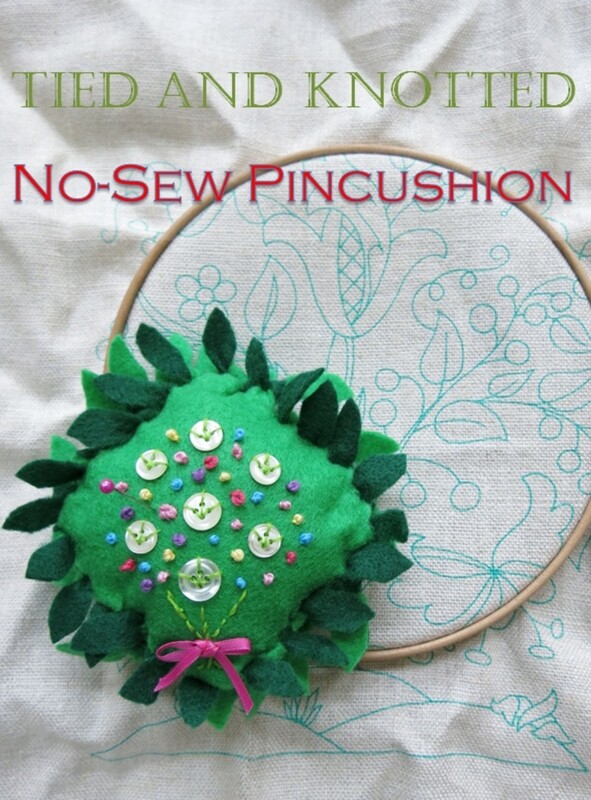 This is an easy project that just uses a hoop, some fabric, artificial flowers, and glue. 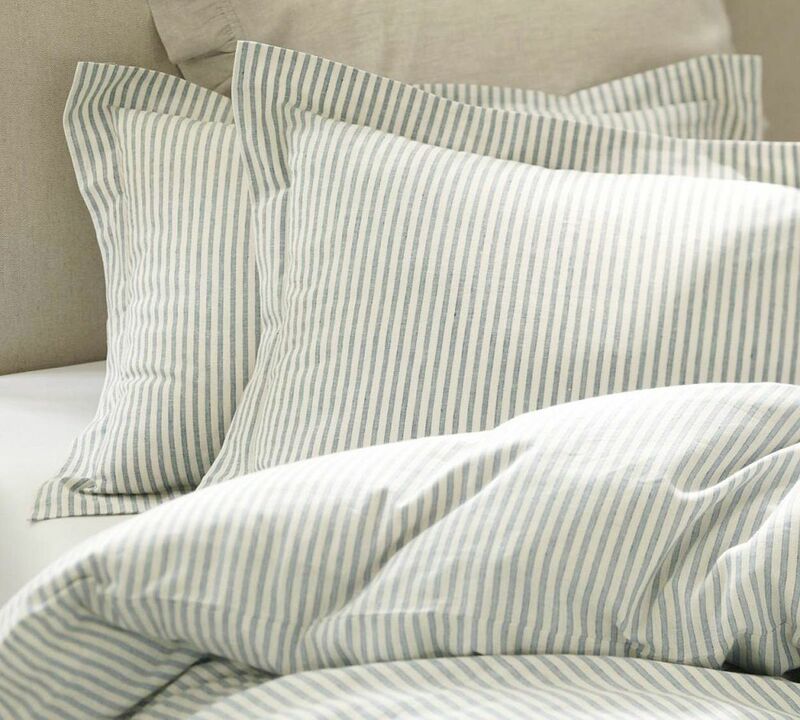 Learn how to inexpensively make a duvet cover out of two flat sheets. Let your imagination go wild. 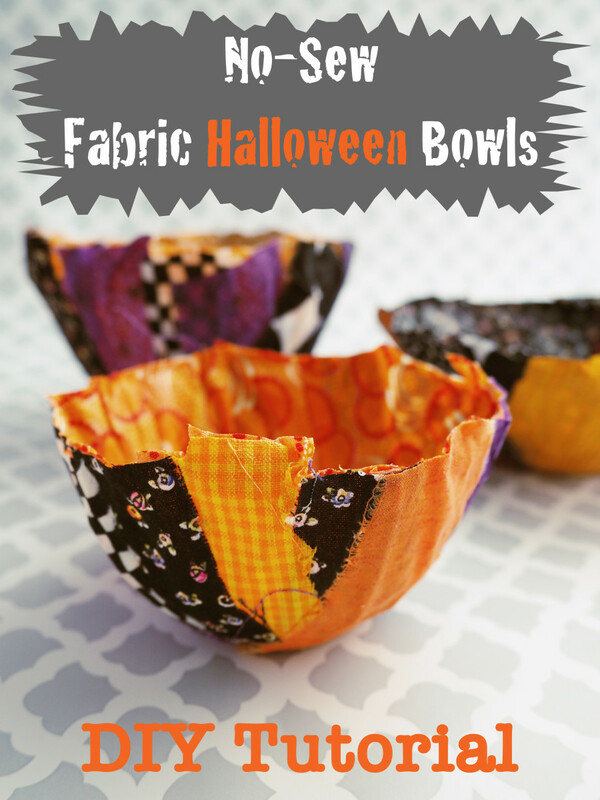 You don't even need a sewing machine.